Training provider for Calgary, Edmonton, Vancouver, Toronto and the Western United States in sales, leadership and customer service. Specializing training & solutions for corporate needs - Leadership, communications, project management, business analysis, sales and marketing. 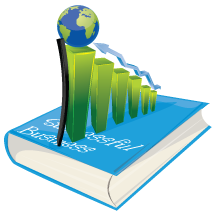 Practical business educational products.They are organized in bite sized chunks so busy people can absorb the information and apply the ideas immediately.Products may be downloaded.